Simply put, caviar is fish eggs, specifically the pickled roe of a sturgeon. It’s important to select a company that sustainably acquires, produces, and distributes their caviar. California Caviar are purveyors of indulgence. They are dedicated to the stewardship of responsible and sustainable caviar production and distribution. Since 2007, they have been innovators in their field – combining old world traditions with new world technology to create the best caviar product on the market. California Caviar offers a wide selection of products, sure to please any taste palette. 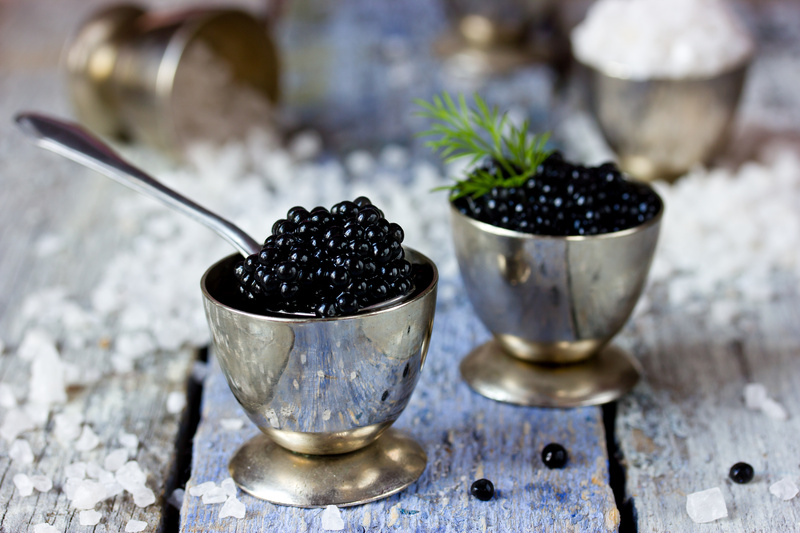 Learn more about California Caviar by clicking here. Charcuterie – a fancy name for a fancy setup of prepared high-end meats. 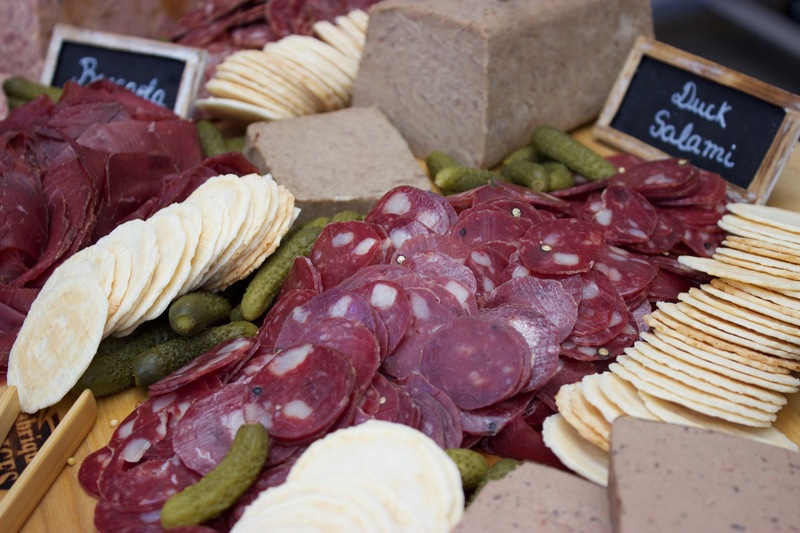 Bay Area-based French charcuterie company, Fabrique Delices, offers endless variety of pates, mousses, rillettes, and other specialty meats. Founded in 1985, the company keeps high quality standards for the development and productions of their products. They have an “all natural” approach, only using meats from animals raised on sustainable farms, without antibiotics, and fed a non-animal and non-animal by-product diet. The result equates to top notch charcuterie meats. Learn how to build your own charcuterie setup by checking out our “How to Build a Perfect Charcuterie Plate blog post here. Learn more about Farbique Delices by clicking here. “Scharffenberger has been pioneering super premium Mendocino California sparkling wine since 1981, with grapes sourced from Scharffenberger’s own 120 acres of vineyards, as well as select vineyards in Mendocino County. Grapes grown in Mendocino County – an unmatched appellation for sparkling wine – benefit from the cool coastal influences of the Pacific Ocean. Scharffenberger Brut Excellence is made by the méthode traditionelle process, whereby the wines are individually bottle-fermented before being riddled and disgorged. 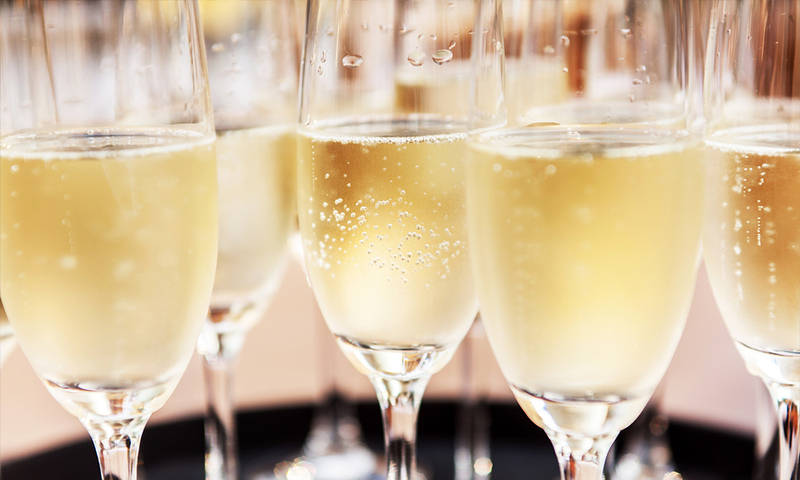 What’s your favorite dish or drink to have on New Year’s Eve? Share it with us in the comments below. Don’t forget to share photos of your New Year’s Eve dishes/drinks by posting on our Facebook page or tagging us on Instagram and Twitter with the hashtag #CelebrateWithMollies. Get all of your New Year’s Eve staples at Mollie Stone’s Markets or order delivery to your door through Instacart.